Fairune Collection includes four games in one package – Fairune, Fairune 2, Fairune Origin, and Fairune Blast! 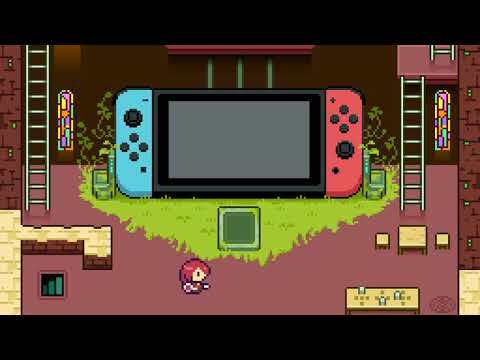 Fairune Collection was released on PC and Switch 343d ago in the US and the UK. Notify me when Fairune Collection is available. Based on 1 Fairune Collection review, Fairune Collection gets an average review score of 80. There is a lot to like about Fairune Collection.